The Rakhi Sawant v/s Tanushree Dutta war of words is getting uglier by the minute. What started as an empowering first wave of the #MeToo revolution in Bollywood (even the country) is now being reduced to cheap publicity stunts with each passing interview. 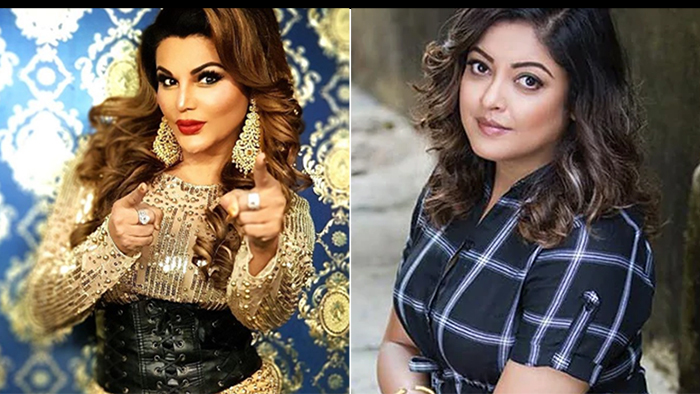 Quite recently, Rakhi Sawant had posted a series of videos threatening to file a 50 crore defamation suit in response to Tanushree’s 10 crore one. She followed it with an OTT dramatic press conference, draped in a saree, and alleging that Tanushree Dutta is a lesbian who took her to raves, made her do drugs and raped her 12 years ago. Rakhi ended up filing a 25 paise lawsuit against Tanushree! Tanushree had issued a statement denying it all. And now, in another interview with Zoom TV, Tanushree Dutta has further hit back at Rakhi Sawant’s allegations. Tanushree fired at Rakhi’s unwavering defence of #MeToo accused men from the industry, including Nana Patekar. 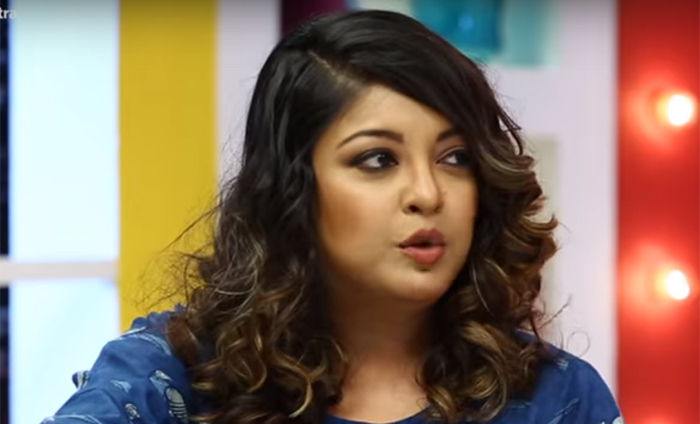 In another segment of the interview, Tanushree addressed Rakhi’s recent press conference, where Rakhi Sawant had made a blatant mockery of the #MeToo movement. Tanushree questioned why Rakhi was calling her and other survivors struggling actresses when she herself was one of them. She further spoke about how she’s been privy to information about Rakhi’s current situation, rumours about her being a transgender woman, as well as coming across old videos where Rakhi has allegedly claimed that she is willing to submit to the casting couch in the industry if she doesn’t get jobs. Something tells us that Rakhi will soon be returning with another set of videos or interviews in retaliation. Chances are, there’ll be some more shocking insinuations made and the #MeToo movement will further be maligned, its essence lost amidst all the mockery.